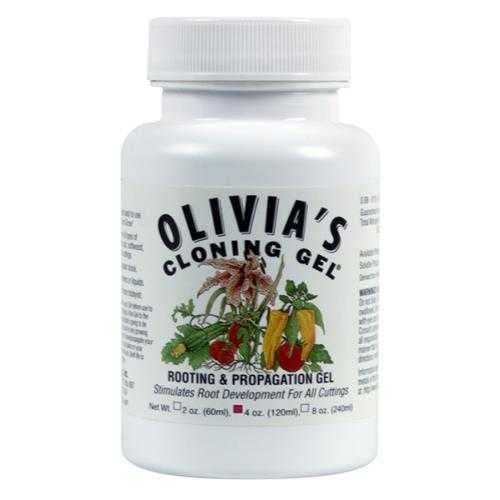 A professional strength, easy/ready to use propagation gel. Just cut, clip, and grow! 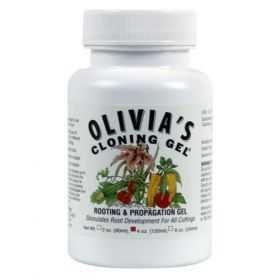 Stimulates root development for all types of plants. Can be used for all stem, leaf, softwood, semi hard, and some hardwood cuttings. Seals cutting and reduces transplant shock.